FromSoftware seems to have another challenging hit in its library with the newly released Sekiro: Shadows Die Twice, pushing players to the limit in an experience where death can happen in any encounter. Though it only just launched on March 21, gamer and streamer Danflesh111 took on the immense challenge and found a way to complete the game in less than an hour. 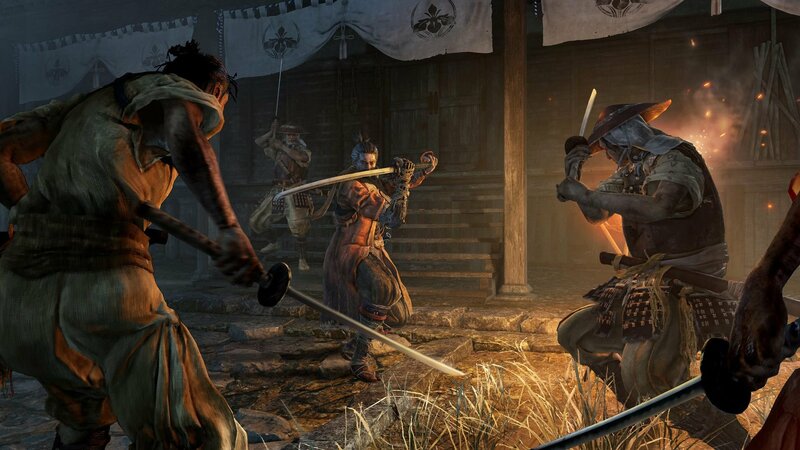 Sekiro is a different spin on the Soulsborn formula, adopting the intriguing enemies and heightened difficult but grounding it in an experience that focuses less on exploration and more on exciting combat through a less ambiguous story. The boss fights come rapidly with this direct approach and, as PC Gamer reported, Danflesh111 put together an efficient and aggressive strategy for taking on foe after foe and finish the game in 50 minutes and 52 seconds. For comparison's sake, we predicted it'd take an average player between 30-80 hours to complete Sekiro: Shadows Die Twice. Throughout the run, Danflesh11 keeps the momentum rolling in the speedrun by seeking out only crucial items, skipping cutscenes, and avoiding much of the fodder enemies to get straight to the boss fights that must be tackled before progressing. He smartly uses items in certain segments, allowing him to sneak past annoying opponents and sneak in some crucial critical hits on bosses, sometimes even before the fight has actually begun. This is an impressive feat by anyone's standards, but there's still room for improvements. If you watch the entire experience, you'll spot a few moments where Danflesh111 could have shaved off more seconds. I'm sure he recognizes that as well, so we should expect another run in the near future with an even better time. Sekiro: Shadows Die Twice is available now on PC, PS4, and Xbox One. 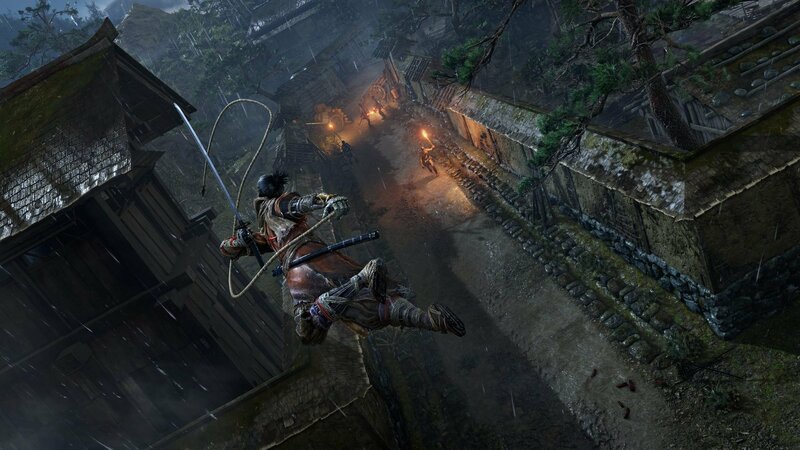 If you're hoping to carve out a speedrun path for the game or just want a bit of help taking on bosses at your own pace, check the Sekiro: Shadows Die Twice landing page for a plethora of walkthroughs, tips, and guides. Say tuned to Shacknews for additional gaming and tech updates.